The D'Addario Family has been in the business of musical instrument string making for over three hundred years. From humble origins in 17th century Italy to today's state-of-the-art facility in Farmingdale, Long Island, the sound of virtually every stringed instrument has been perfected here. 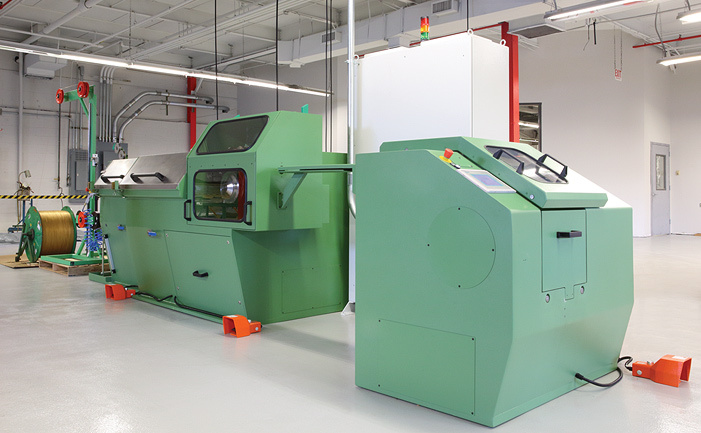 Recently re-located to our headquarters in Farmingdale, Long Island, our production facility features state-of-the-art equipment and facilities that were built with the wisdom we've accrued over 30 years in the wire drawing business. We have built everything to exact specifications in order to maximize efficiency and effectiveness, and are continually looking for innovations in materials and processes to improve the wire we produce. 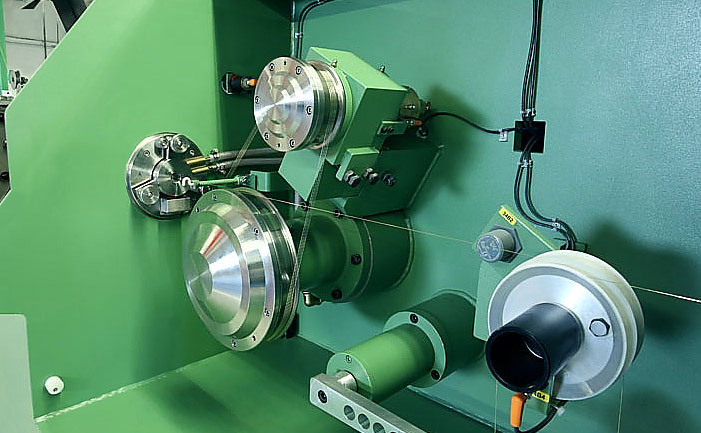 Our wire-drawing equipment is specifically designed to manufacture high-carbon steel (HCS) music wire. We have complete control over every variable in the process, working with vendors for quality HCS rod and utilizing precise drawing dies, and environmentally friendly drawing lubricant. 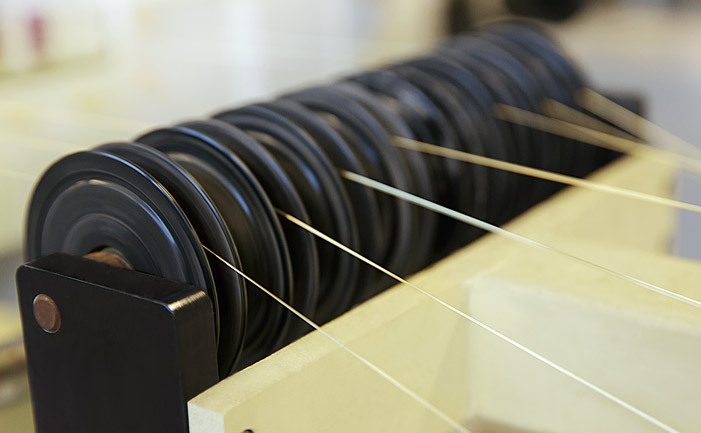 To create the best guitar strings in the industry, we craft both hexagonal and round shaped wire. 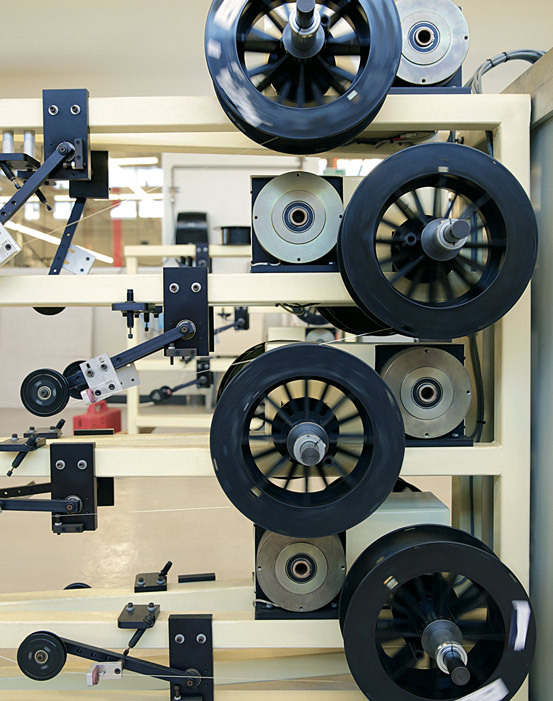 Our wire straightening equipment is engineered to consistently exceed the music industry standard. We also have the ability to supply ring-cast wire crafted with the same exacting standards of quality. We continue to search for new innovations to produce even better products than we are making today. Every spool we produce is inspected for diameter (size/shape), straightness, tensile strength, twist capacity, and cosmetics. Every step of the process has been perfected for efficiency and effectiveness. We offer brass or tin surface finish on our wire, depending on the need and application of our customers. Our tin is Grade A-lead free, RoHS compliant, and only procured via conflict-free smelters. Our supplier conforms to the legislation set forth in the Dodd Frank Act and by the EICC. Many HCS providers quote 4 to 12 week lead times. We aim to maintain a full stock of the most popular sizes and shapes in music wire ready to ship within a week. Over the years, we have made a conscious effort to reduce our carbon footprint in all of our operations. 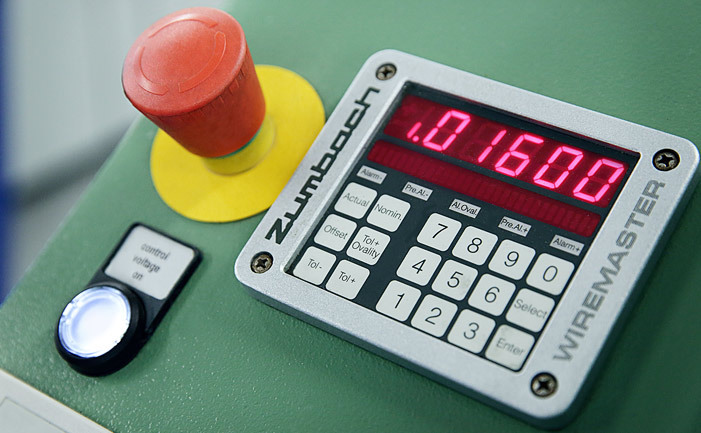 Our new equipment operates at an unprecedented efficiency, requiring less electric power than ever before. We recycle all scrap metal, only deal with conflict-free smelters, and keep waste to a minimum. We also properly store and dispose of our necessary chemicals/supplies for our factory. D'Addario has a long history in New York and takes great pride in creating American-made products. All of our high carbon steel wire is sourced domestically. The control of all of our raw materials allows us an unmatched level of quality in each of our products, particularly when it comes to wire, the foundation of instrument strings.